CH&R Structures Unlimited is planning to produce a limited run Society Exclusive Tower Kit for us. These are going to be a “Generic” 13 window (trackside) kit with an extra end wall for left or right hand stairs. We have the required reservations to proceed. Our order for production has been placed. Pre-order NOW! No down payment required for the pre-order. Shipping is extra and Ohio residents add 8% Ohio sales tax. 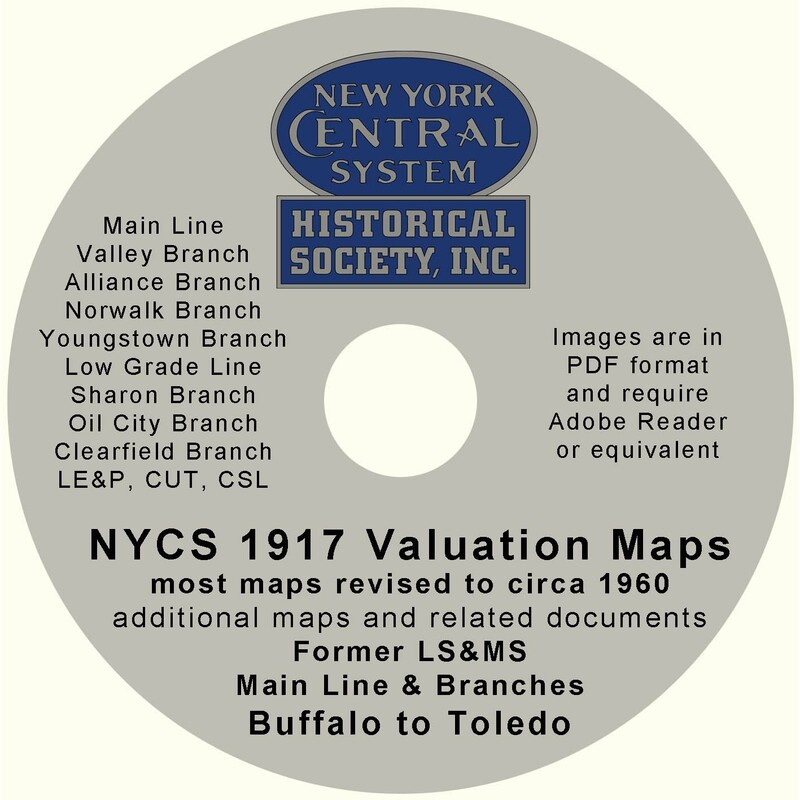 The latest in the NYCSHS’ growing inventory of valuation map DVDs is this offering which covers the former LS&MS main line and branches extending from Buffalo, New York west to Toledo, Ohio. As with the previous DVDs, this DVD contains milepost by milepost pdf images of valuation maps and related documents for this particular area of the railroad. Valuation maps were created in 1917 by the New York Central Railroad for the Interstate Commerce Commission to comply with the Valuation Act of 1913. The original maps were 24” x 56” covering one mile of right of way at a scale of 2” = 100’, with 1” = 100’ detail maps for larger towns and complicated track arrangements. 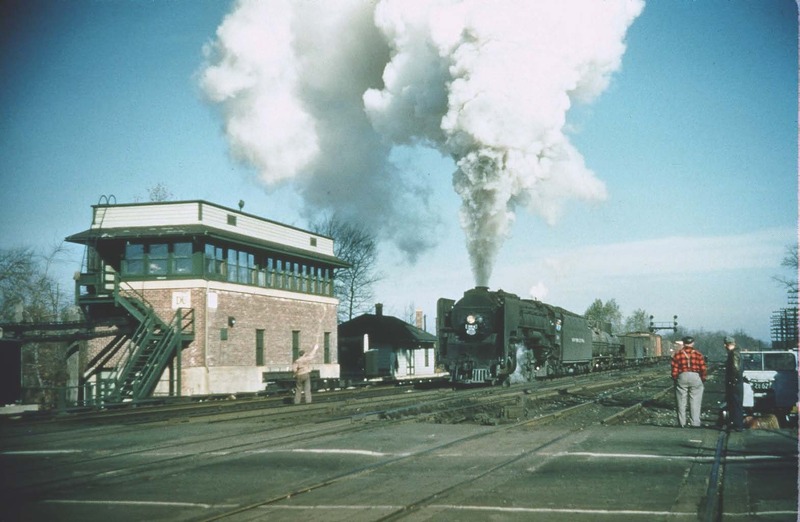 The DVD provides an excellent resource for modelers and historians in understanding the New York Central mainline along the old Lake Shore route from Buffalo to Toledo. Lines covered are: LS&MS Main Line, Valley Branch, Alliance Branch, Norwalk Branch, Youngstown Branch, Low Grade Line, Sharon Branch, Oil City Branch, Clearfield Branch, LE&P, CUT, and CSL. Also Big 4 between Cleveland and Berea. This entry was posted in Members Information, NYCentral Modeler, NYCSHS "Collinwood Shop" Your NYCSHS Hobby Store, NYCSHS Models, NYCSHS News, Research Information. Bookmark the permalink.